On this week's show, we quickly go over our past week in video games before we move onto Blizzard Entertainment discussion. 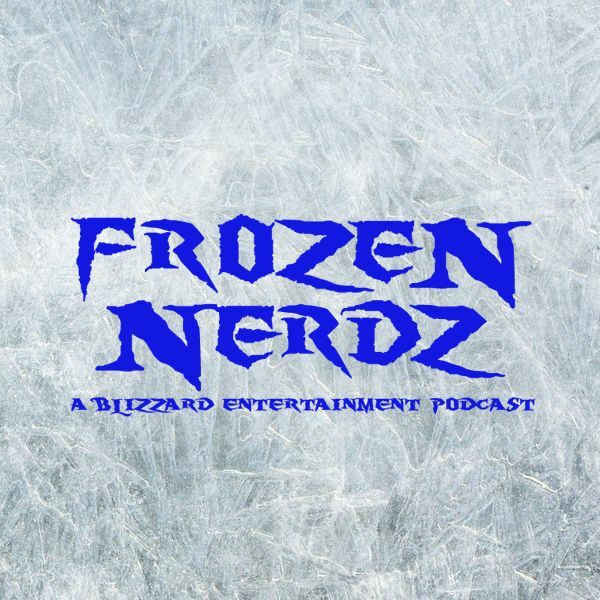 This week we talk about the Frozen Nerd Report, then we move onto talking about the state of World of Warcraft esports followed up with a discussion about the StarCraft 20th Anniversary celebration. Then we discover some salt in the Hearthstone community about the recent state of Ranked Play, and then we talk about what’s next in the Year of the Raven. Then we put on our tinfoil hats to talk about what could possibly be coming next to the Nexus before we move onto talking about Hero 27 in Overwatch. But no episode would be complete without us talking about a Blizzard Arcade game and this week we are talking about one called Snowball’s Chance! And then before you know it, it's time for us to say our weekly goodbyes.